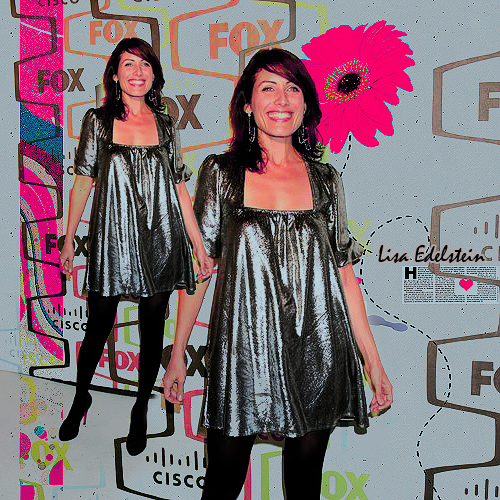 Lisa_E. . Wallpaper and background images in the Lisabians club tagged: lisa edelstein. This Lisabians fan art might contain strumpfwaren, schlauch, hip boot, thigh boot, cocktailkleid, mantel, scheide, and cocktail-kleid.